Hii readers we are back with an other useful methode to earn mo0oney freom online. .Affiliated Marketing is a type of performance based marketing. If you have a blog or website then it’s an useful way to earn extra income. Amazon affiliate called Amazon Associates and allows you to earn 4% or more on purchases using a special link on your blog or website. Basically in Amazon Affiliate you have to Share amazon products via your Blog or Facebook. If someone bought through your Link you will get a commission. By This programe You will get more earning to share more products. You can get upto 12% of the Share. This Schedule describes the advertise fee rates you may earn as a participant in the Program. It also describe the limitations that apply to earning advertising fees on certain Products. This is a part of Associates program oprating Agreement. Movie, Game , Software, Fan, Cooler etc. 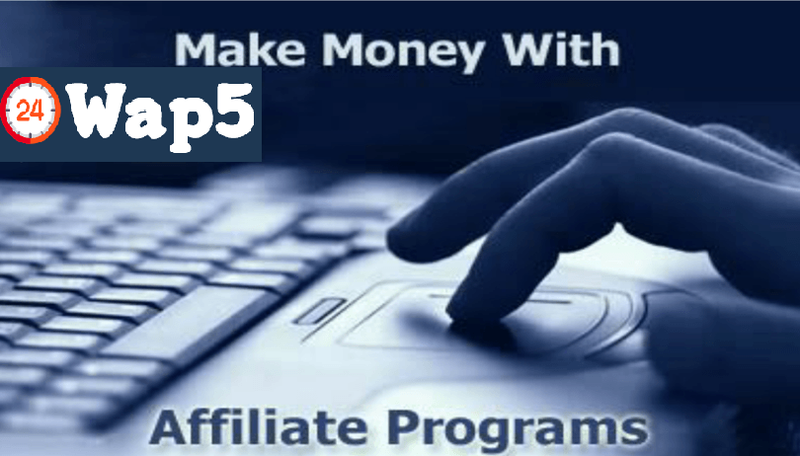 How to Join Amazon Affiliate Program ? 4) Fill All required Details. 5) In Payee Name use your Real name as you will get Paid according to That. Note – You need to have Bank Account and PAN Card. If you don’t have then use your Family’s Details. 6) Now Fill your Blog Name you can Enter any Blog Name or Facebook Page Name. 7) After filling all required detail just click on Submit and now you are Ready for Amazon Affiliate. 1) Just Login to amazon and go to Product page which you want to Share. 4) Now Go to the Product Page and Click on the Link option on Amazon Site Stripe to get Product Link. We will pay you advertising fees on a monthly basis for Qualifying Purchases shipped, streamed, or downloaded (as applicable) in a given month, subject to any applicable withholding or deduction described below. We will pay you approximately 60 days following the end of each calendar month, but we may accrue and withhold advertising fees until the total amount due to you is at least INR 1000 in case of NEFT transfers.